The southern state of Mississippi is known for its beauty and rich history but it’s also known for something else: Mississippi is the poorest state in the US. With a population of about 3 million, over 21% of the people living in Mississippi live below the poverty line. 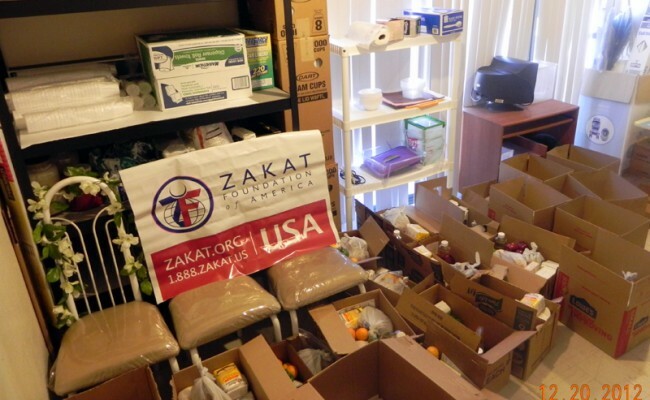 In Jackson, the capital and largest city of Mississippi, Zakat Foundation of America (ZF) has opened a food pantry to provide food packages to families in need. Just in time for Thanksgiving, the ZF Food Pantry will make it possible for families to enjoy the holiday with their loved ones this year. 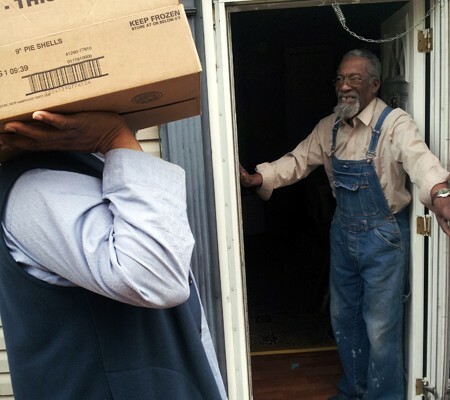 Working with Masjid Muhammad located in Jackson, ZF was able to identify families in need in the community. On Tuesday, Nov 20, ZF Representatives and volunteers packed and distributed food packages filled with staples including meat, flour, butter and fresh fruits and vegetables. Each food package contained: flour, oil , chicken, corn meal, sugar, frozen vegetables, cereal, celery, butter, cranberry sauce, apples, and oranges.